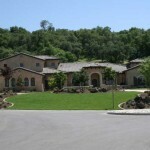 Cascadian Landscape is the premier landscape designer and landscape contractor in Granite Bay. 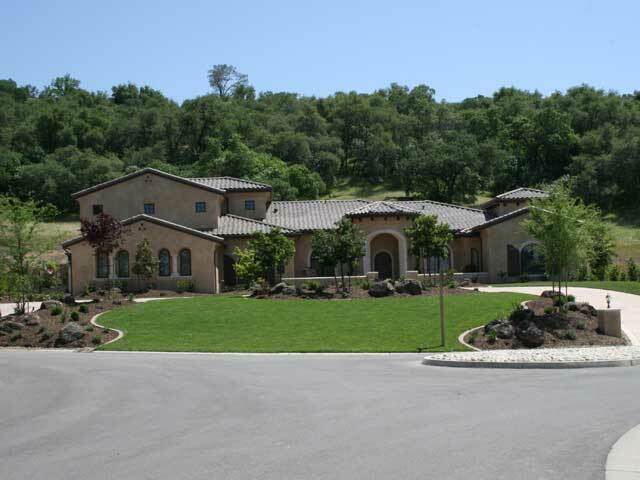 If you would like to convert your current landscape to something spectacular while maintaining your unique personal influence, we will happily work with you to meet your budget and surpass your landscaping aspirations. If you are in search of a landscape designer to create a relaxing new pool, an elegant outdoor space, or add that special touch to refresh the look of your property, we are Granite Bay's preferred landscape company.